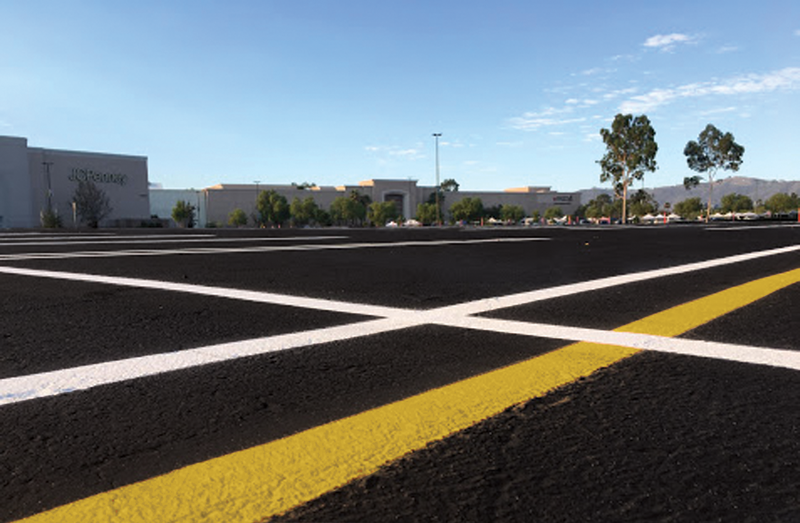 GoldCoat HP #310 seal coat extends the life of your asphalt pavement by filling in small cracks thereby slowing the expansion of existing cracks. 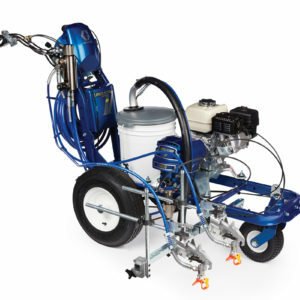 Engineered and manufactured for Contractors, Public Agencies, Property Managers and Schools. GoldCoat HP #310 provides superior protection against oxidation and deterioration caused by adverse weather conditions, ultraviolet sun rays and other environmental stressors. 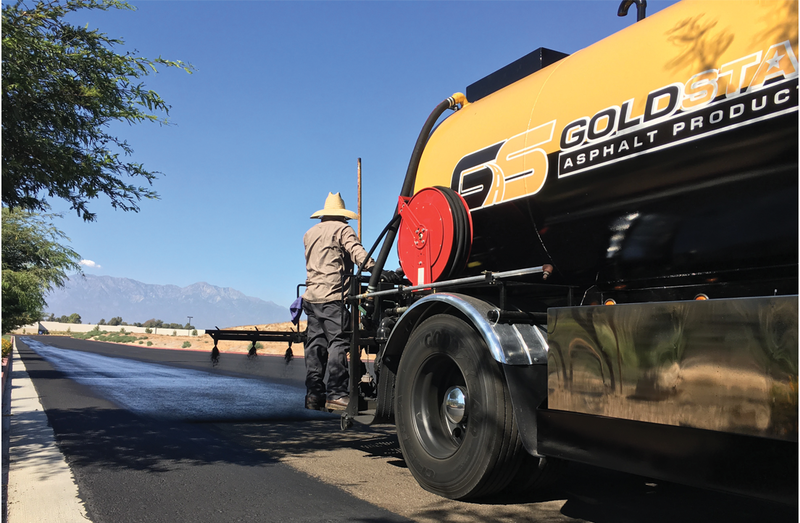 Additionally, GoldCoat HP #310 extends the life of your asphalt pavement by filling in small cracks thereby slowing the expansion of existing cracks, delaying the need for more costly structural repairs. 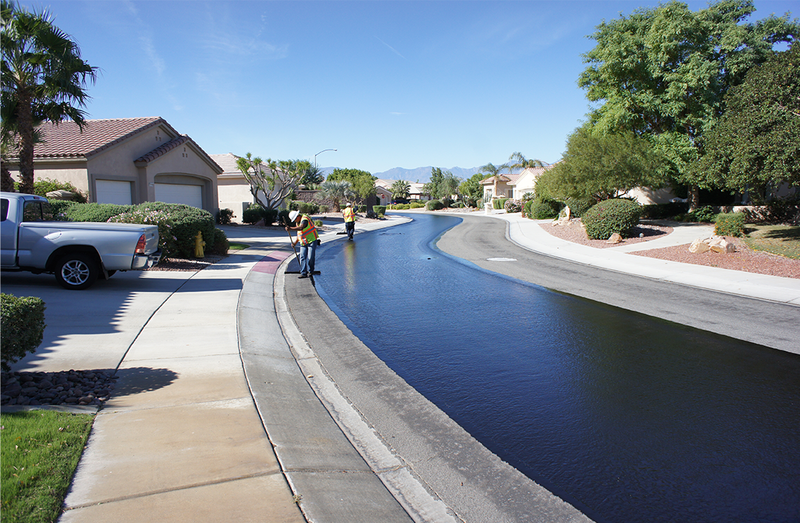 When you choose GoldCoat HP #310 you can rest assured that you are applying the premium sealcoat product on the market today. 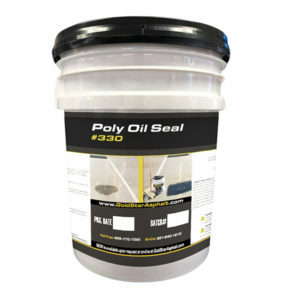 GoldCoat HP #310, sure to look great, provide superior protection and pass the test of time. We guarantee it.